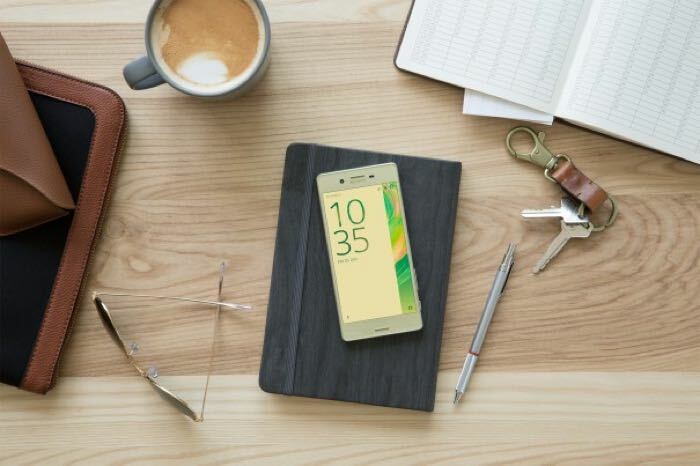 It looks like Sony has a new Sony Xperia flagship smartphone in the works. A new device with the model number F8331 has appeared in some benchmarks. The Sony Xperia X Performance comes with the model number F813X, so it looks like this new device may be its successor. The handset is listed with a 5.1 inch display with a Full HD resolution of 1920 x 1080 pixels. 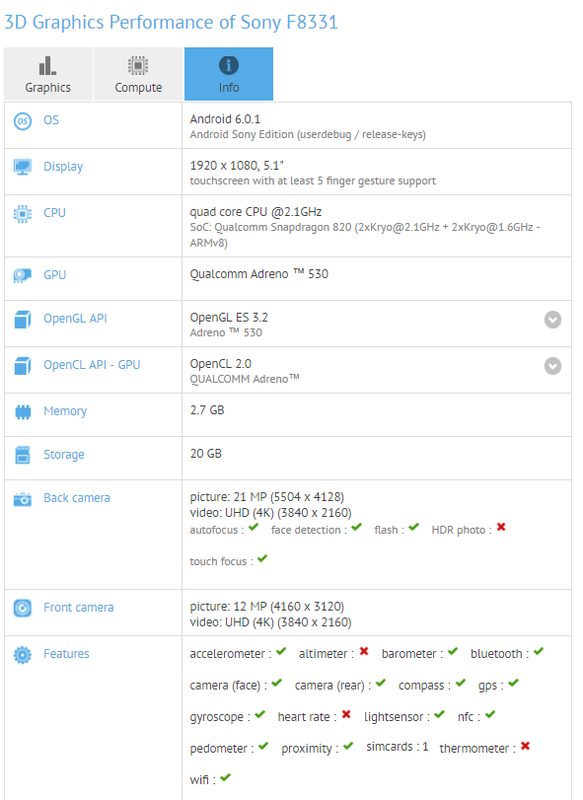 Processing is provided by a quad core Snapdragon 820 processor and the device also comes with an Adreno 530 GPU. The new Sony Xperia smartphone is listed with 3GB of RAM and 32GB of storage and it has high end cameras on the front and back. The front camera comes with 12 megapixels and appears to be 4K capable, the rear camera also is 4K capable and this one comes with a 21 megapixel sensor, the handset is listed with Android 6.0.1. According to a recent report Sony will launch this new Xperia smartphone some time before the end of the year.